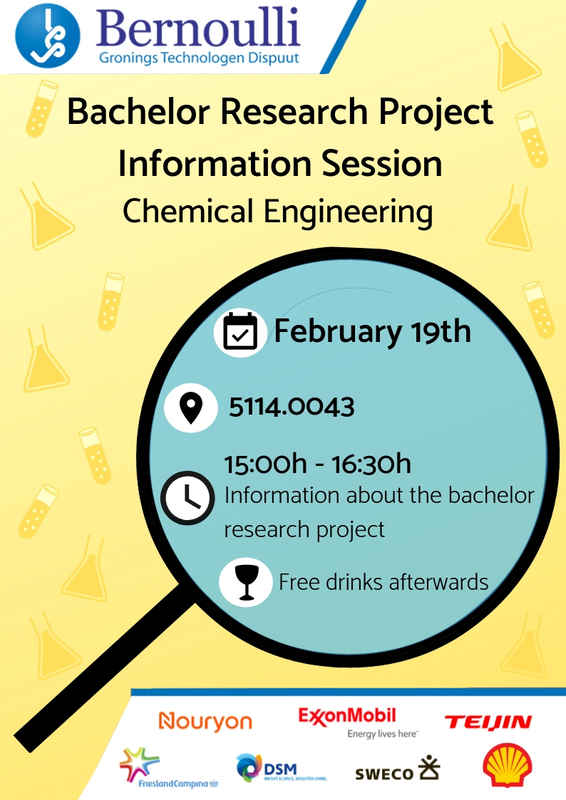 On the 19th of February, the Bachelor Research Project Information Session will take place. This information session is organised for third year students. During this session, everything will be explained about the bachelor research project. After the information session, there will be a drink. During the drink some supervisors of a project will be there to answer some questions as well.